Fighting over Carmel River water dates back to the era of the Spanish missions, and it’s been a continuous conflict since, said Carmel Valley resident and attorney Keith Vandevere. In a case arising from the 2007 adjudication of the Seaside Groundwater Basin in Monterey County, California, the Sixth District Court of Appeal (Court of Appeal) upheld the trial court’s decision disallowing a local water management agency from using its permitting authority in conflict with the adjudication judgment. 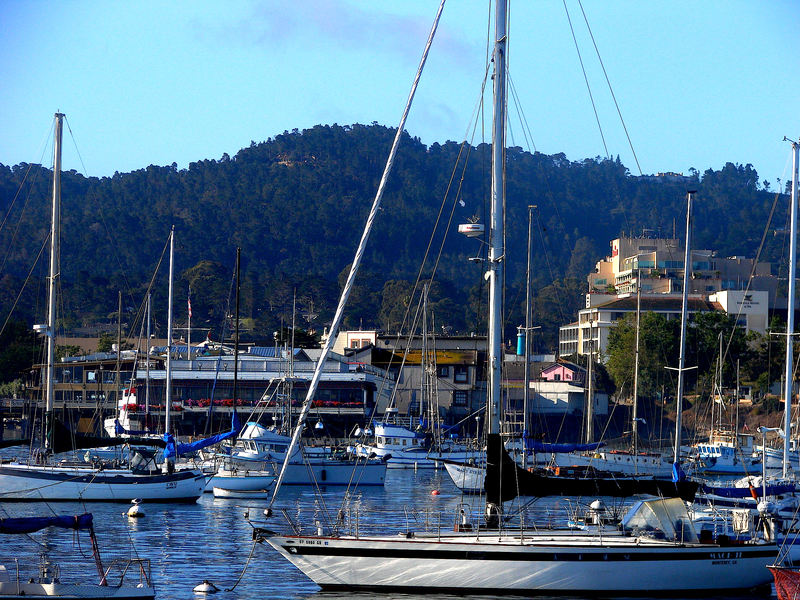 The decision struck a balance by acknowledging that the Monterey Peninsula Water Management District (District) retains certain powers to regulate the Seaside Basin – provided those powers are not exercised in a manner inconsistent with the 2007 judgment. As a result, a development company with water rights confirmed in the 2007 judgment will be able to continue processing its project without environmental review of potential impacts to the Seaside Basin, and without the District imposing reductions in the company’s Seaside Basin water rights. A court order issued on Friday may make it next to impossible to get a new water connection on the Monterey Peninsula.